Died: January 23, 2010 in Operation Enduring Freedom. Lance Cpl. 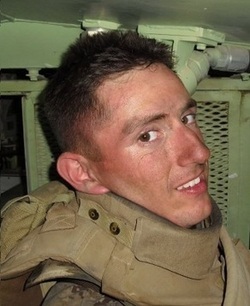 Jeremy M. Kane, 22, of Towson, Md., died Jan. 23 while supporting combat operations in Helmand province, Afghanistan. 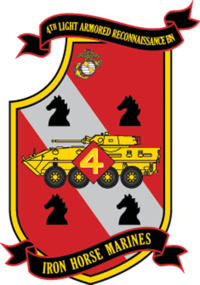 He was assigned to 4th Light Armored Reconnaissance Battalion, 4th Marine Division, Marine Forces Reserve, based out of Camp Pendleton, Calif. When Lance Cpl. 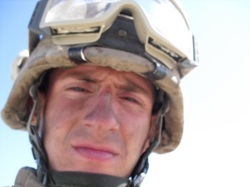 Jeremy Kane got word last year that his Marine reserve unit was being called to serve in Afghanistan, his family said he was conflicted.The Cherry Hill resident had a lot of reasons to want to stay home. In addition to being on the verge of finishing his degree at Rutgers University, Kane had recently lost his father to cancer. As the oldest son in the family, he wanted to be home to support his mother and brothers as they grieved. But in the end, Kane went to Afghanistan with his unit proudly. "He felt terrible that it would cause further stress and strain on the family. But this was his commitment and he had to stick to it," said Melinda Kane, his mother. "He felt that every American had the duty to give back to his country." Kane, 22, died Saturday when a suicide bomber attacked members of the Marines’ 4th Light Armored Reconnaissance Battalion in the Helmand Province of Afghanistan, his family said this evening. The young Marine, who worked as a scout, was on patrol with his unit. Several other Marines were also injured by the bomber, his family was told. Kane is at least the 15th service member with ties to New Jersey to die in Afghanistan since the war began in 2001. Nearly 100 others have died in Iraq since 2003. Kane was majoring in criminal justice and political science at Rutgers-Camden. He was a 2006 graduate of Cherry Hill High School-East. 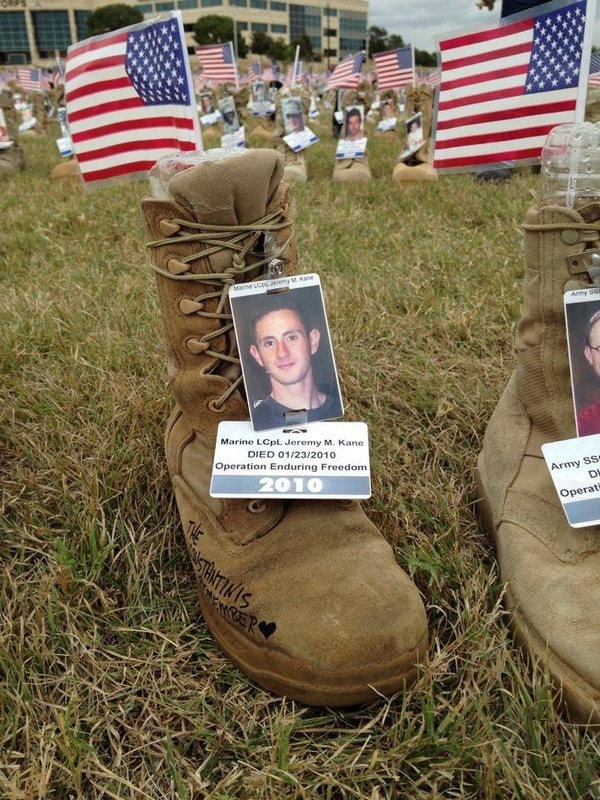 His family said he was deeply affected by the 9/11 terrorist attacks and joined the Marine reserves on Sept. 11, 2006, shortly after enrolling at Towson University in Maryland. Kane eventually transferred to Rutgers-Camden, where he could live at home in Cherry Hill and be closer to his family. 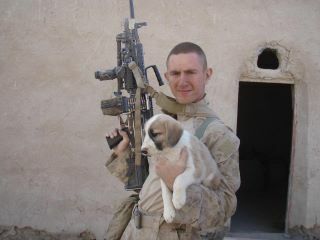 He left for Afghanistan in October, his family said. It was his first deployment. Bryan Adams, an Army veteran and fellow Rutgers student, informed friends and classmates of Kane’s death via Facebook tonight. Adams, president of the campus’ Veterans for Education group,posted a photo on the social networking site of a smiling Kane at a fundraiser in the Rutgers-Camden student center, where he helped raise money for military and veterans’ scholarships. "Jeremy was an outstanding role model and representative for military and veteran students at Rutgers-Camden," Adams wrote. "Jeremy had a great sense of humor, a vibrant personality and he truly cared about his fellow brothers and sisters in arms." Kane was born on an Army base in Fort Polk in Louisiana, where his father was stationed at the time, his family said. Growing up, he was close to his father, who served as a physician with the military and was working as a pathologist at Cooper University Hospital in Camden before his death. Like his father, Kane was dedicated to physical fitness, his family said. He fenced in high school, spent hours in the gym and would frequently load up a backpack with weight and go on long runs at night to build his endurance. Friends said Kane was a serious student and dedicated to Julia Smoot, his girlfriend of more than a year and a half. While he was a student, he worked part-time as a security guard at the Tweeter Center, the concert venue on the Camden waterfront. In his free time, he played airsoft, a combat game similar to paintball. 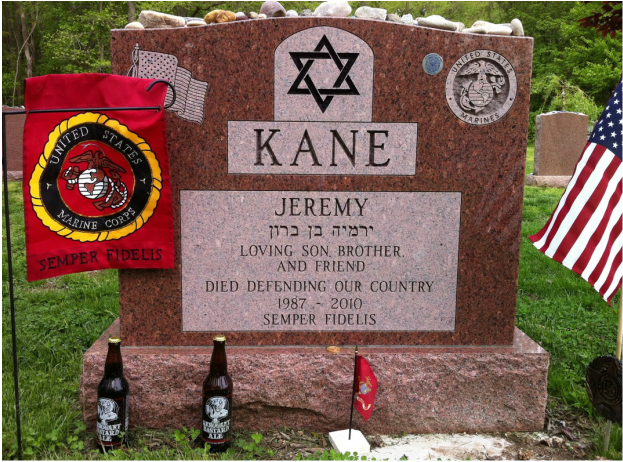 Tonight, New Jersey's airsoft community was also sharing memories of Kane in online forums as word spread of his death. Kane’s own Facebook page featured a photo of a globe with a "Jeremy" sticker on Afghanistan. 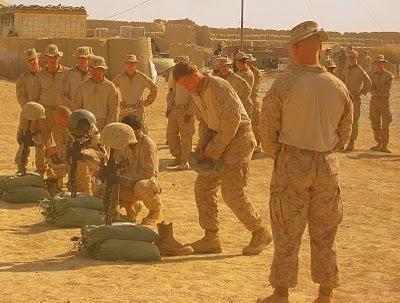 Below it, Kane wrote he had no internet access in Afghanistan, but his brother would forward him any messages friends left through his Facebook site. Melinda Kane, his mother, said despite his father's death and the seriousness of his mission in Afghanistan, Kane was relentlessly positive about his future. "He always had a smile on his face and a goofy grin," his mother said. "He was just a happy, happy kid."